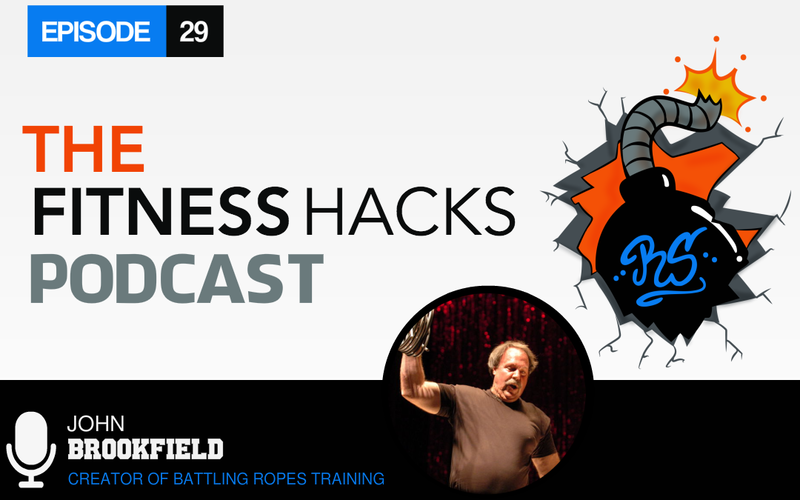 John Brookfield is the founder, creator, and developer of the Battling Ropes System. 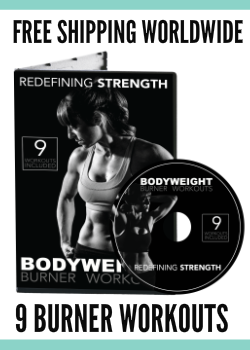 John has been a leader in the strength and fitness world for many years now. He has been known around the globe for his amazing feats of strength and endurance. He has been on television with shows like Regis and Kathie Lee, The Today Show, and Good Morning America just to name a few. John has been featured in the Ripley’s Believe It Or Not and the Guinness Book of World Records, as well as several publications including MMA Sports, Fighters Only and The Washington Post. John has authored four books, including Mastery of Hand Strength. 1. 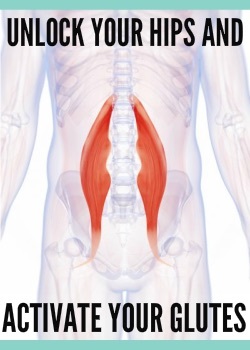 Velocity may be the missing link in your training program. 2. Use only as much energy as needed to accomplish a task. 3. Learn to relax while being uncomfortable – become more comfortable being uncomfortable! In this episode we talk with John Brookfield about his unique training systems and philosophies. John is an innovator in the fitness industry creating training methods using Battling Ropes, barrels and even chains. His training methods help improve not only your strength, but also your conditioning and he reminds us of the importance of considering natural movement when designing our workouts. John discusses the importance of training velocity for better conditioning. 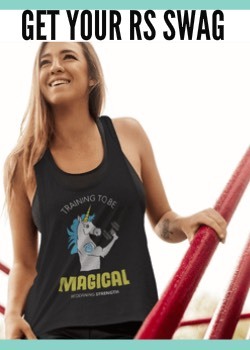 And how his functional training methods can help people learn to relax under stress and use only as much energy as required to complete a task. John shows us how the lessons you learn from training can even influence your life outside the gym! Whatever he is currently doing at the time to reach his goals. Right now swinging the 50lbs Sledgehammer. Doesn’t listen to music. Likes to train under “bad” conditions. Would want to train with anyone laboring in the field to see how they efficiently get work done.